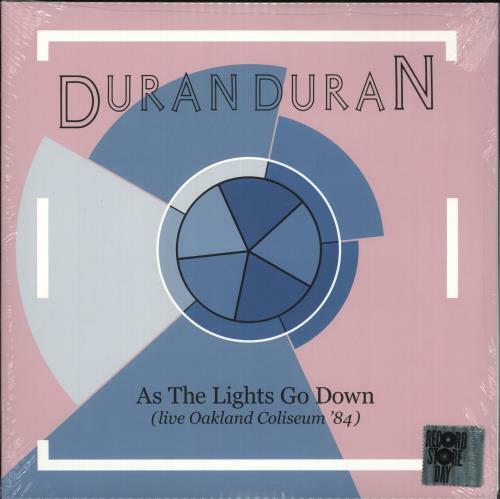 DURAN DURAN As The Lights Go Down [Live] (2019 UK limited edition three sided 11-track double LP released exclusively for Record Store Day & pressed on PINK & BLUE vinyl with an etching on Side Four, embossed gatefold picture sleeve. Their performance at the Oakland Coliseum in April 1984 during their hugely successful US Tour, the footage of which was originally aired as a TV special on U.S. television, including versions of Hungry Like The Wolf, Rio, Girls On Film and more. This copy remains factory sealed from new in the original custom stickered shrinkwrap & is therefore still mint & unplayed DDRSD2019). Tracklisting / Additional Info: A1. 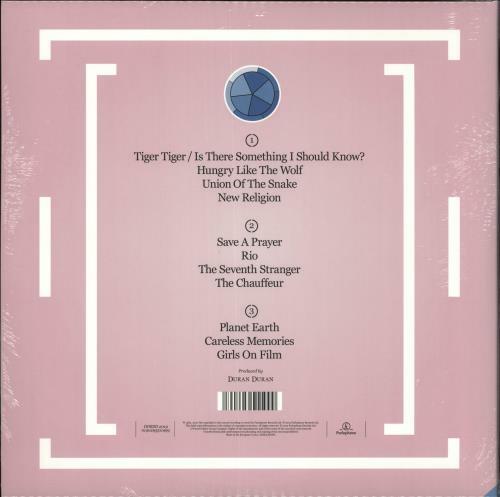 Tiger Tiger / Is There Something I Should Know?